Animation is fast becoming the go-to technique to illustrate medical devices and processes because it is a clear and easy way to communicate a product’s benefits. Medical animation has really developed in the last few years, and is now an important resource for some of the largest medical device and pharmaceutical businesses in the world. The medium provides you with a clear and easy way to display a device and helps viewers understand how it works. As animators we can separate parts of any modeled device and show the inner workings of it, something that is not so easily achieved with live action video. An example of this would be showing the procedure required to implant a hip replacement. An animation could explain exactly how the bone would be replaced, and illustrate the way the new implant would connect with other bones or tissue. All of this can be done without a real patient at hand, yet keeping high levels of accuracy. Animation has a much higher recall rate than text. As we have mentioned before, animation transmits messages to the brain 60,000 times faster than text, so an animated video explaining a condition, process or device will allow the patient or user to better understand and recall the information than if they were given written instructions or a pamphlet. A typical medical animation video lasts just a few minutes meaning that complex ideas are conveyed much more quickly and efficiently than they otherwise might be. Sharing medical animations on social media helps create a wider audience that has a clear understanding of products and services. Adding a video to a tweet, for example, leads to higher engagement rates, as people are three times more likely to engage with tweets that contain video. This extended reach will build long-term customer relationships and create brand loyalty among viewers. Not only does animation catch the interest of the viewer – 90% of internet users claim seeing a video facilitates the decision making process when buying a product. An animated video can show a a device in 360 degrees, allowing the consumer to really see and understand what they are buying. Sony VMI-40MD Multiplexer from Sliced Bread Animation on Vimeo. 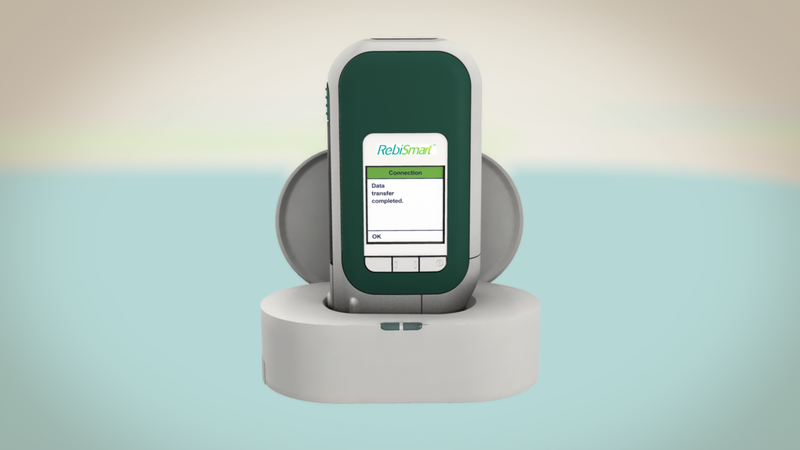 Medical animations can also help reassure a patient or potential user, which is hugely important. A person receiving a diagnosis, or a new device to help with their condition, may feel completely out of their depth, and giving them a long text or instructions to read may make this worse. 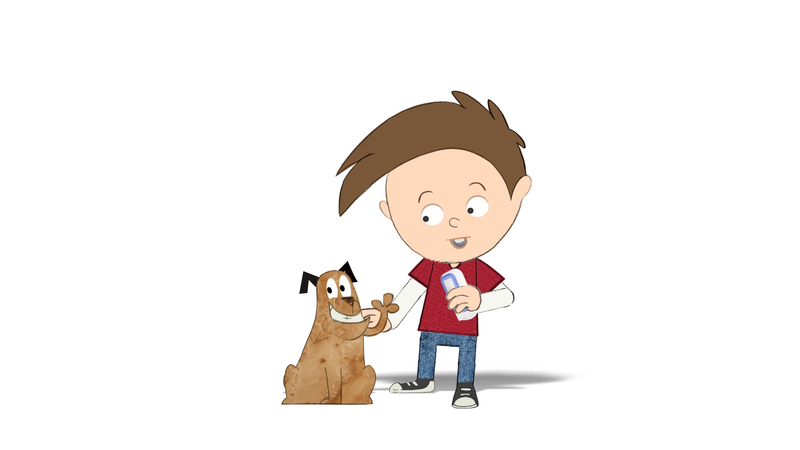 We created Ollie and Dog, an animated DVD to be given to children with growth hormone deficiency to help them understand their Saizen EasyPod device, and help them adjust to taking regular injections. The characters provide reassurance, advice and support in a time that could potentially be traumatic for a child. 80% of all UK patients have the DVD, and Merck Serono have reported a greater understanding of the treatment and available support services since its launch. At Sliced Bread we understand the importance of getting information to a user quickly and efficiently, particularly when patients are involved. If you are thinking about using animated content to explain a device or medical procedure, get in touch with us on +44 (0)207 148 0526, or email us at info@sbanimation.com.